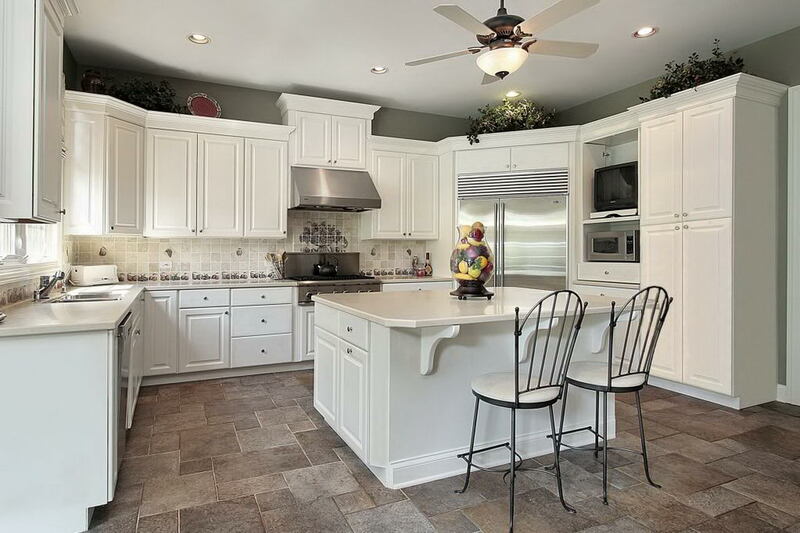 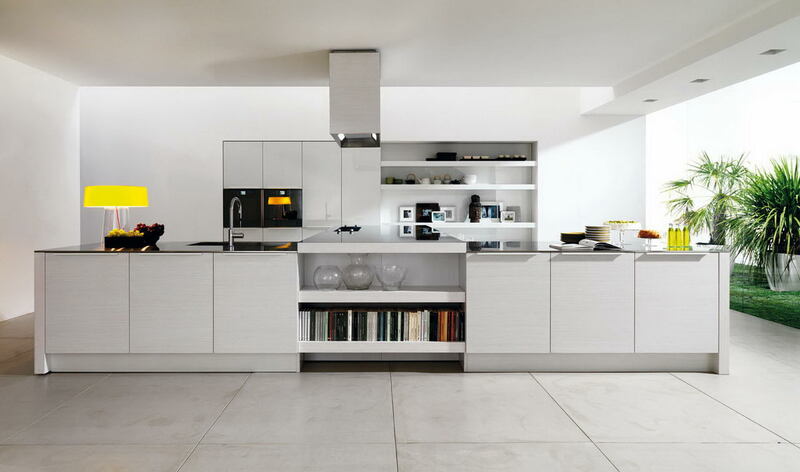 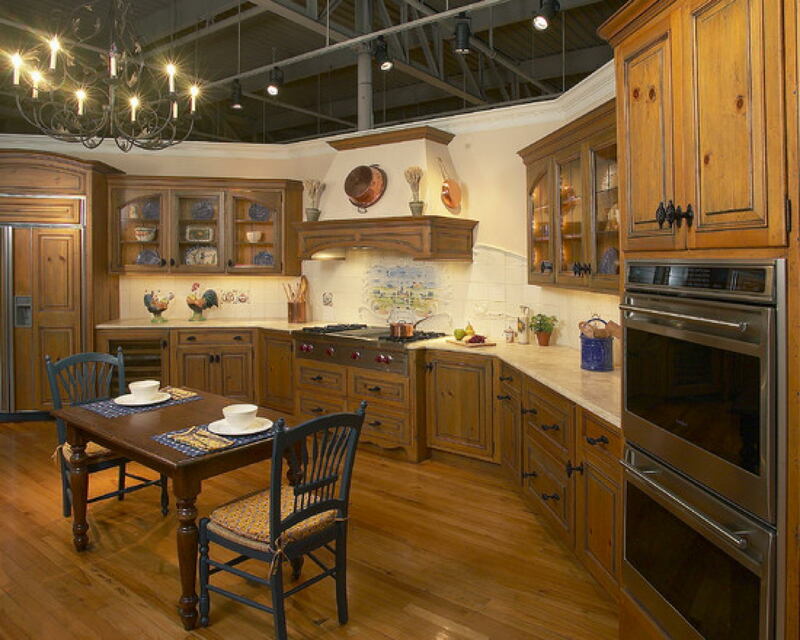 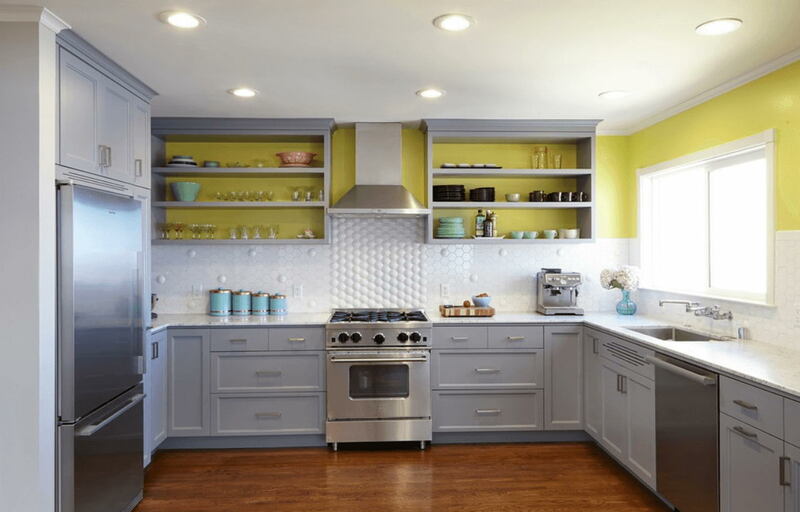 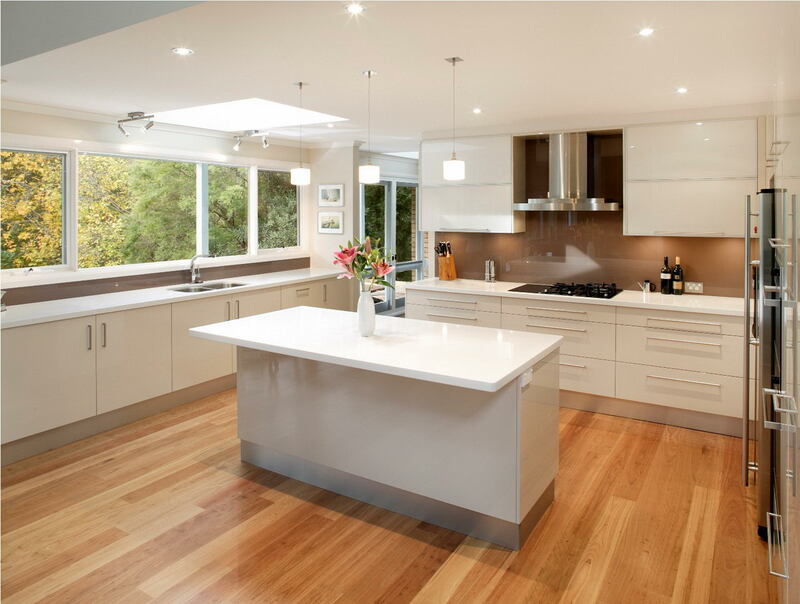 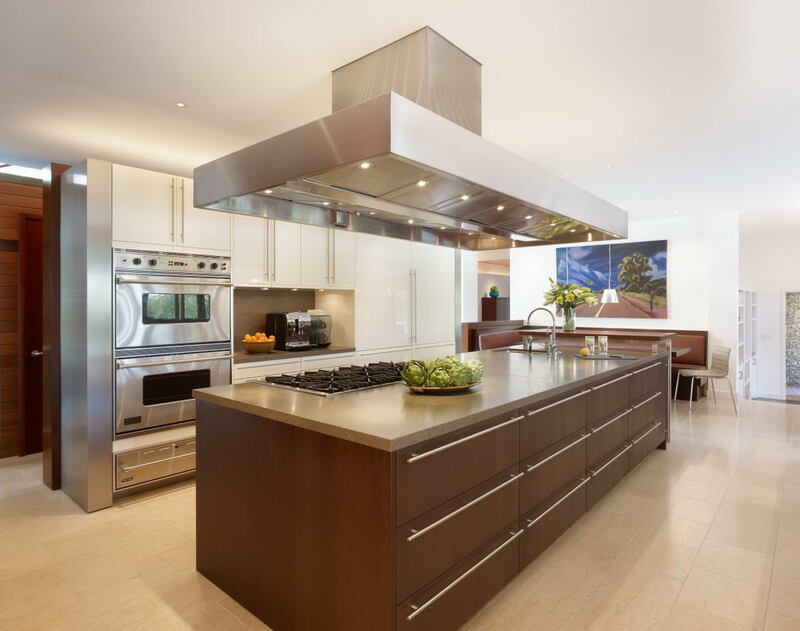 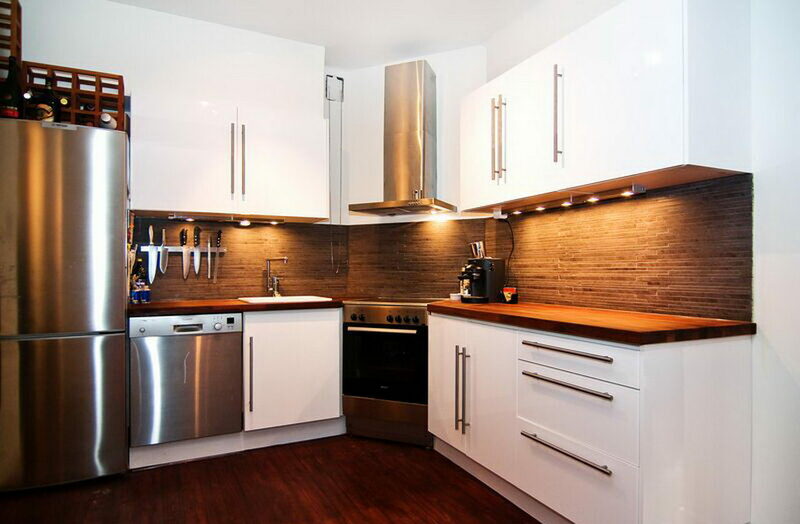 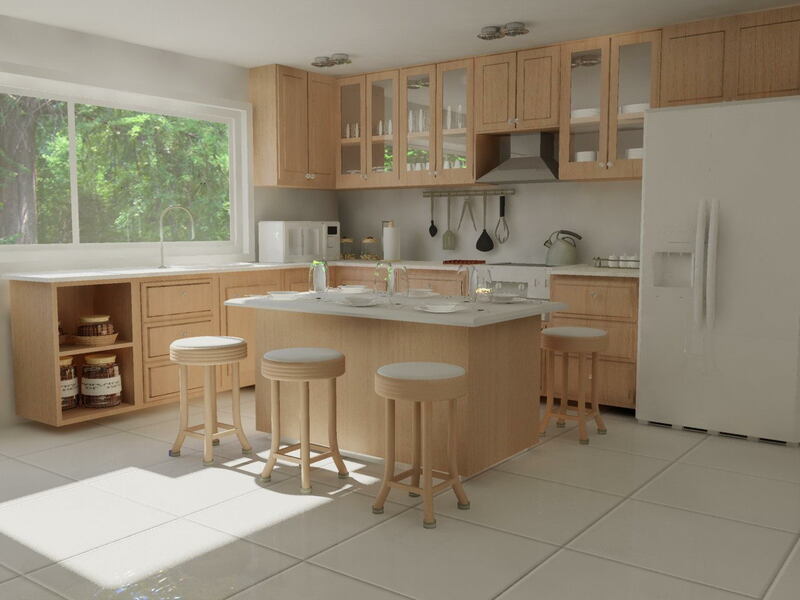 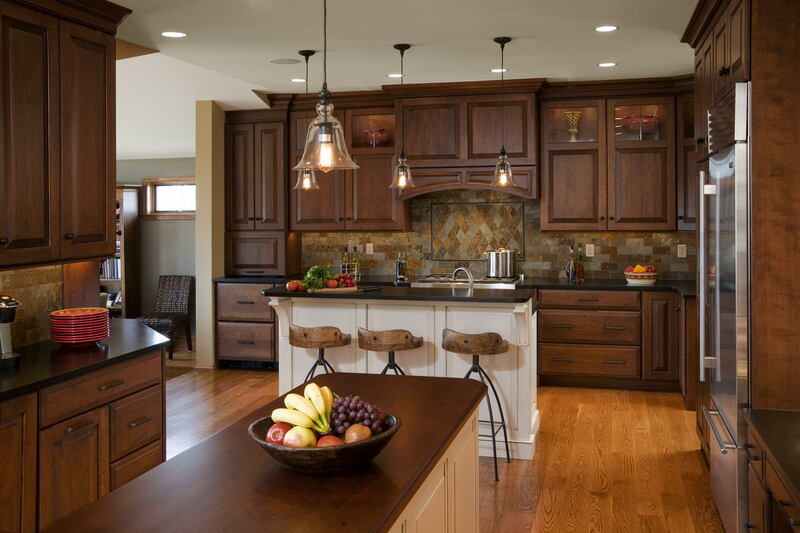 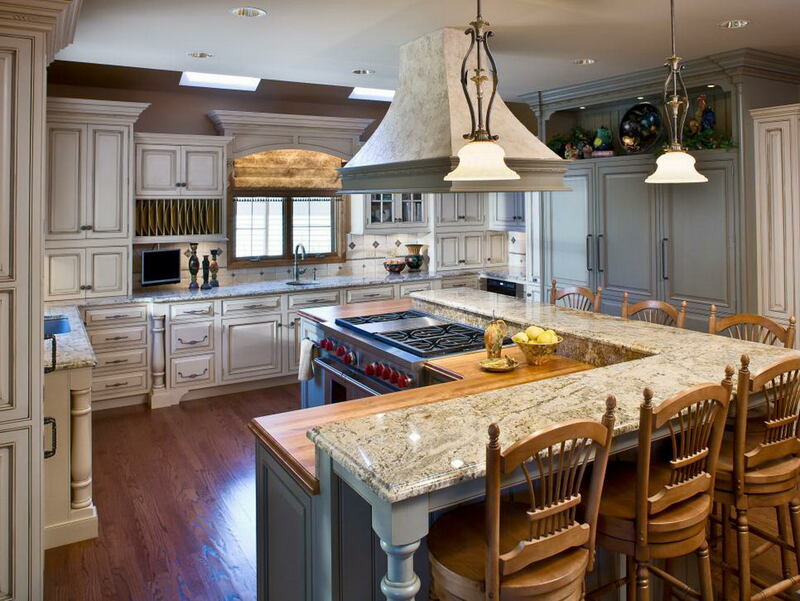 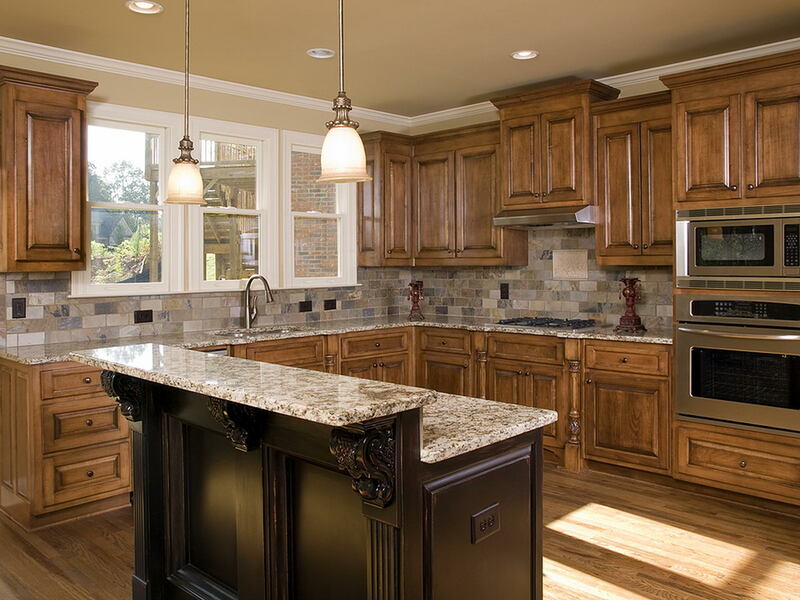 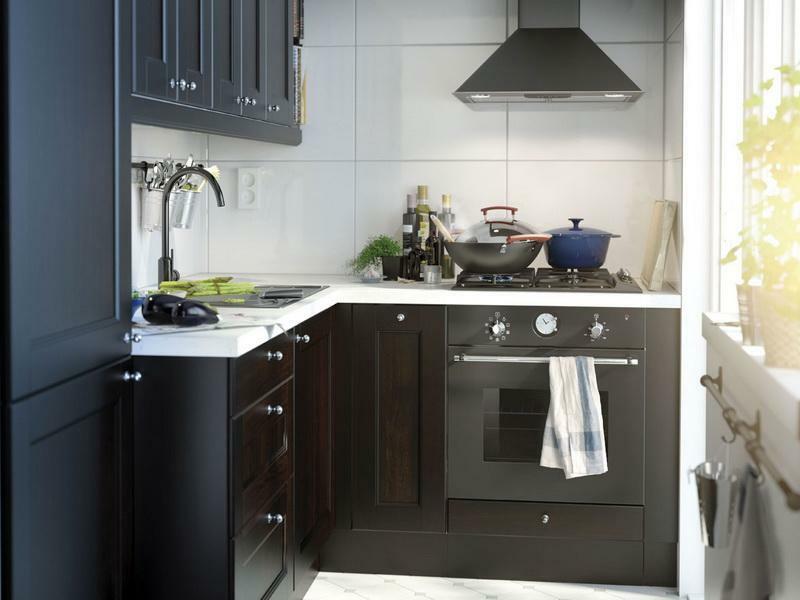 Kitchen design can be a slightly confusing part in deciding on how your kitchen will be. 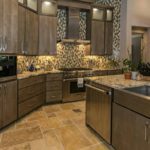 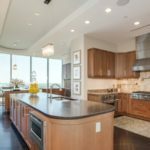 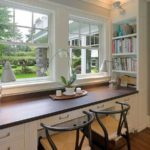 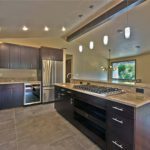 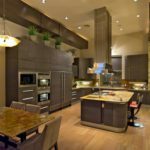 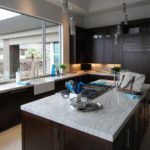 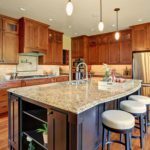 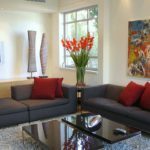 The first thing to do before starting to realize your kitchen design ideas is considering the theme that you want for your kitchen. 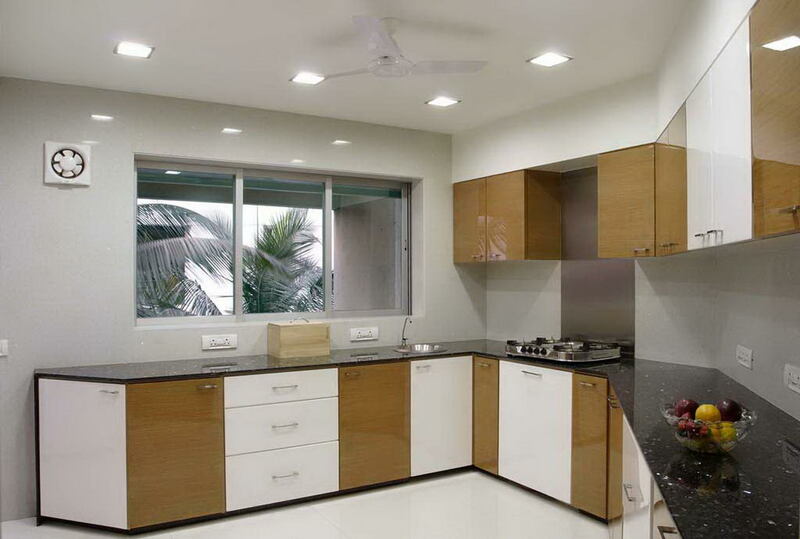 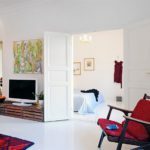 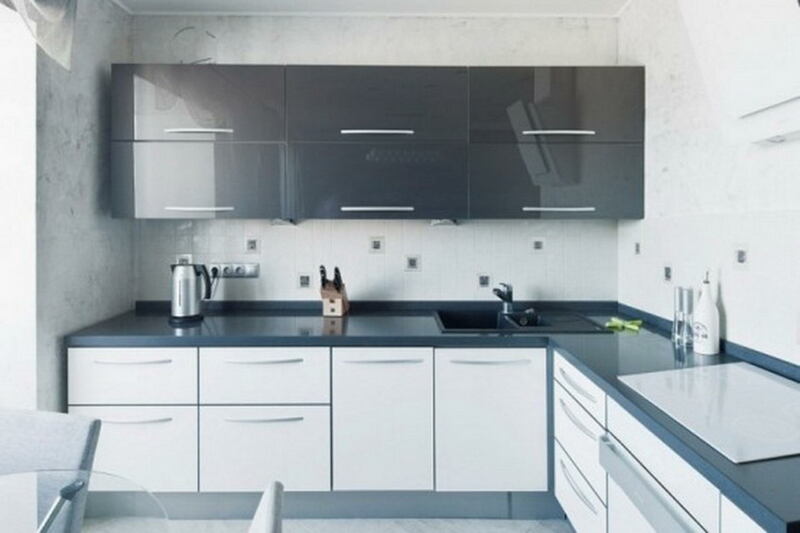 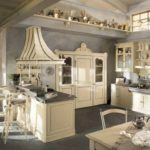 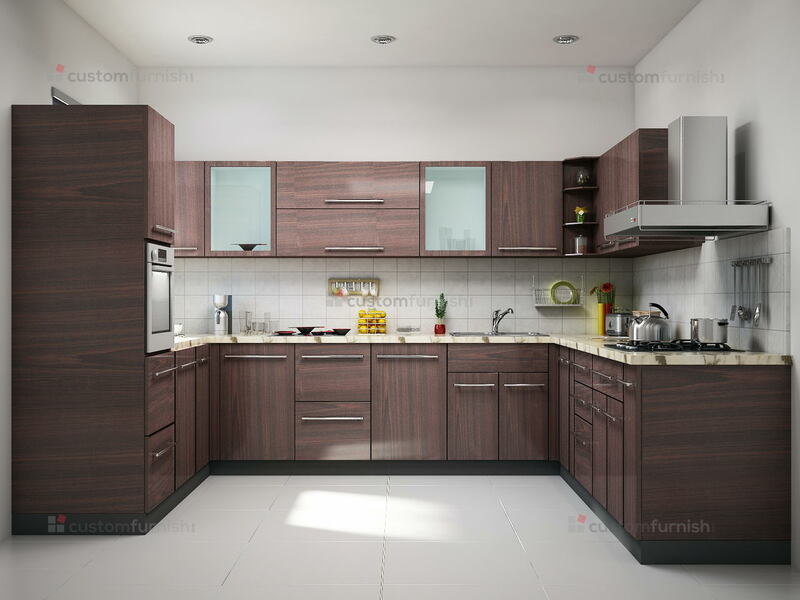 As deciding the theme for your kitchen will ease the selection of each element filling your kitchen to create a well organized and comfortable space. 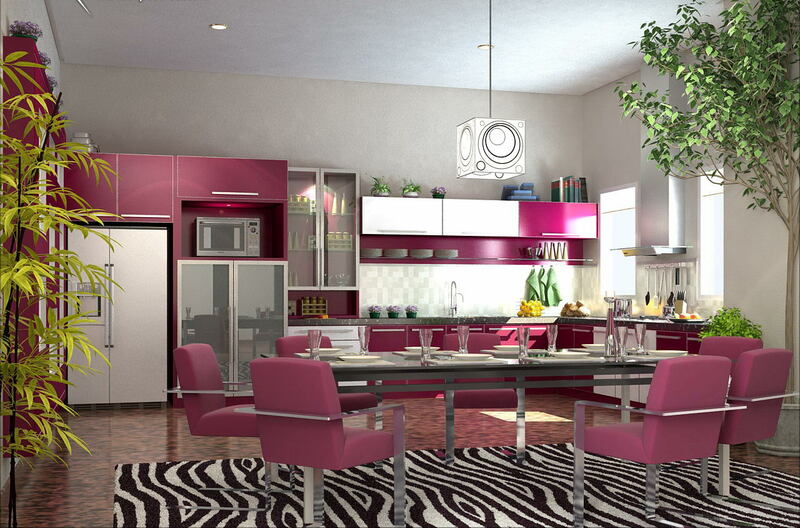 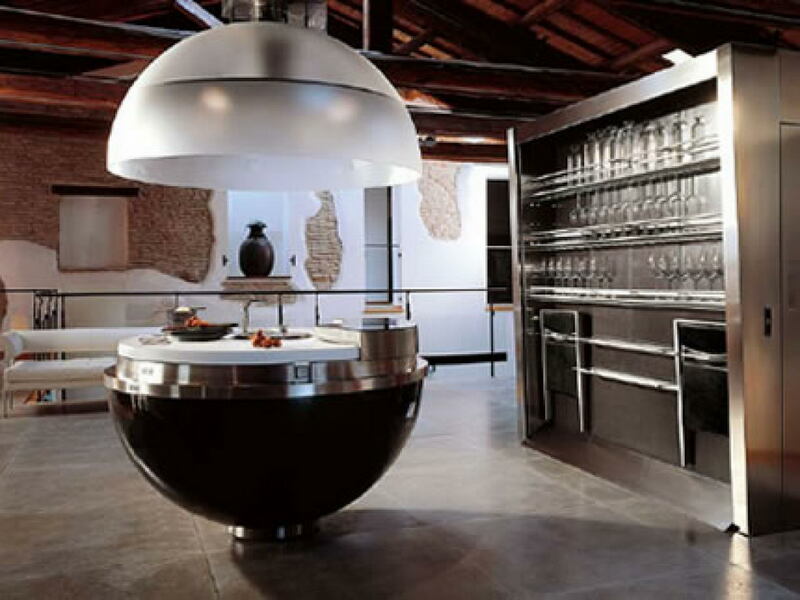 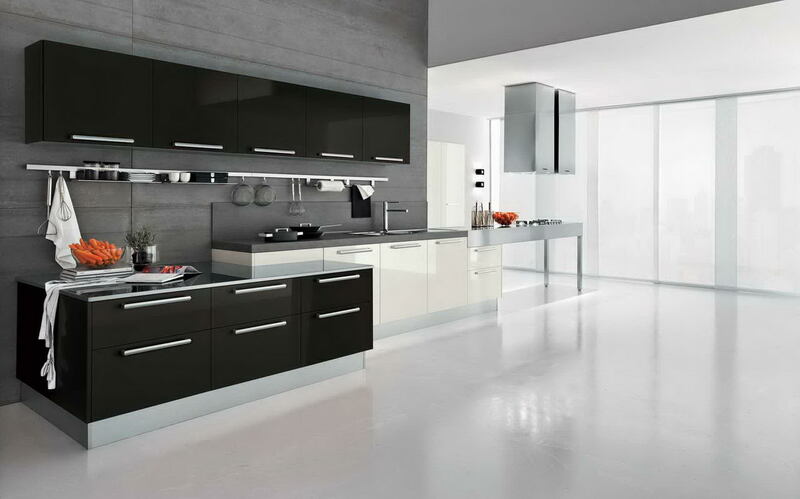 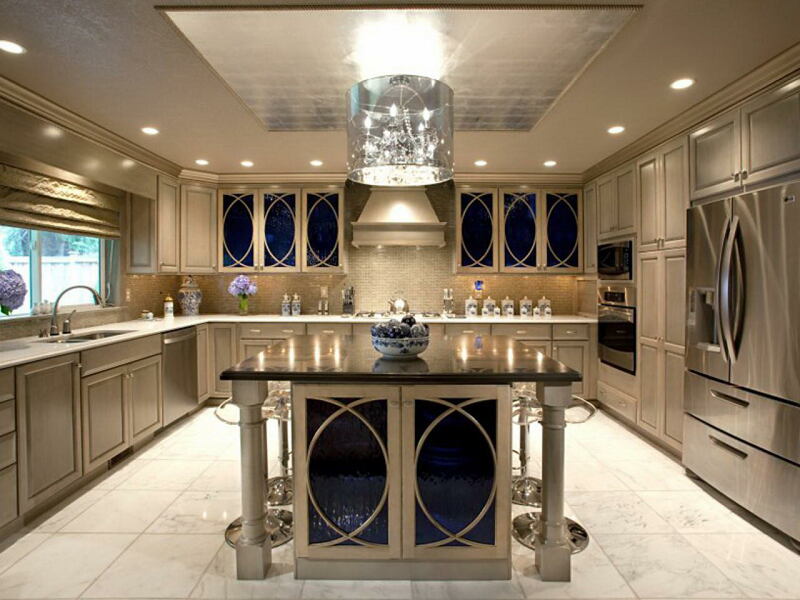 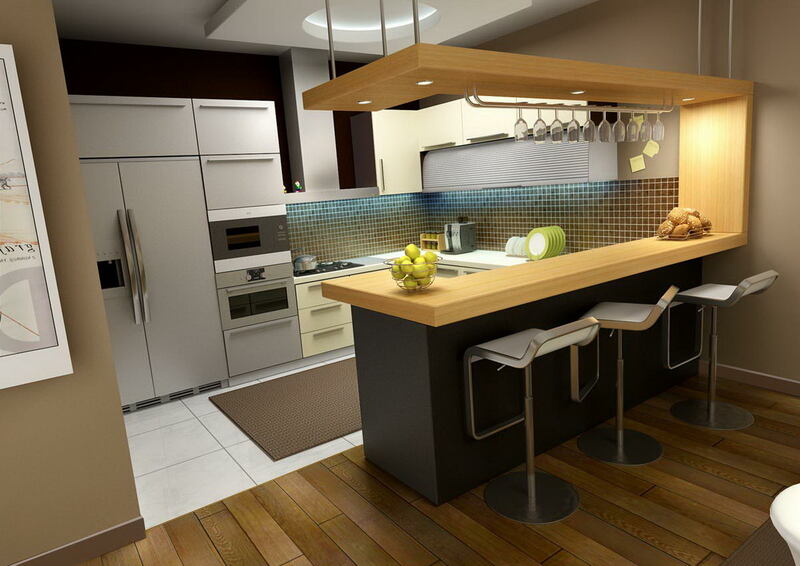 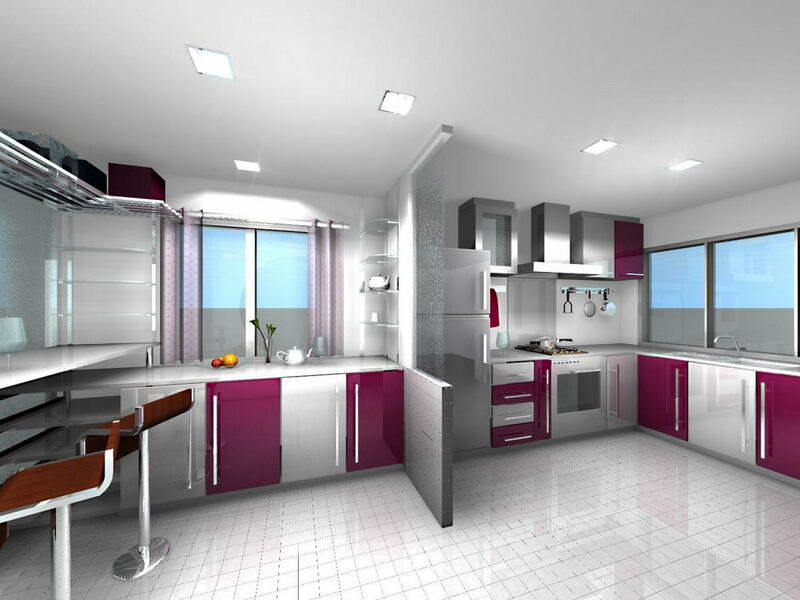 That’s why to enable you in exploring more the theme you want for your kitchen, there will be some ideas about it. 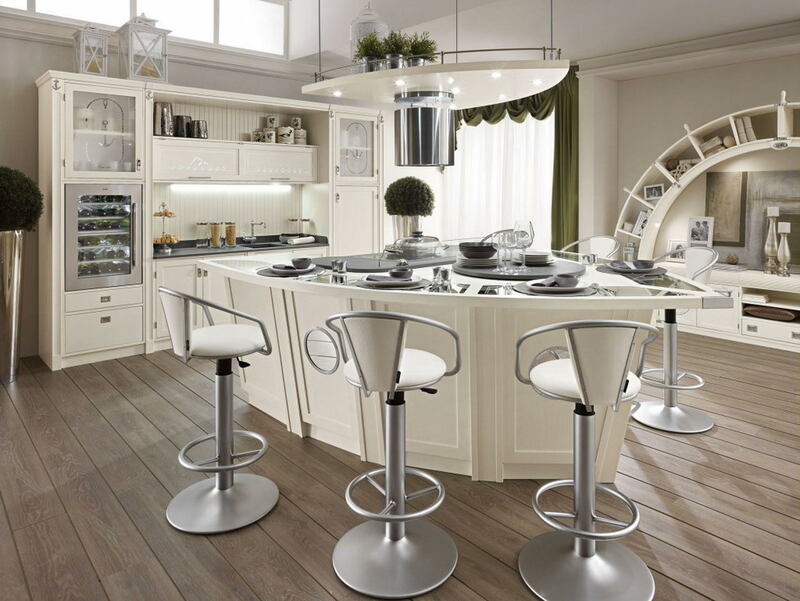 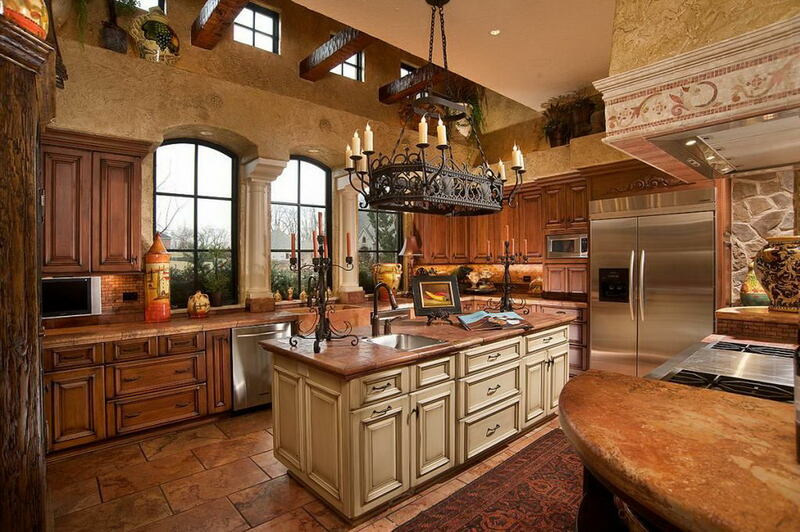 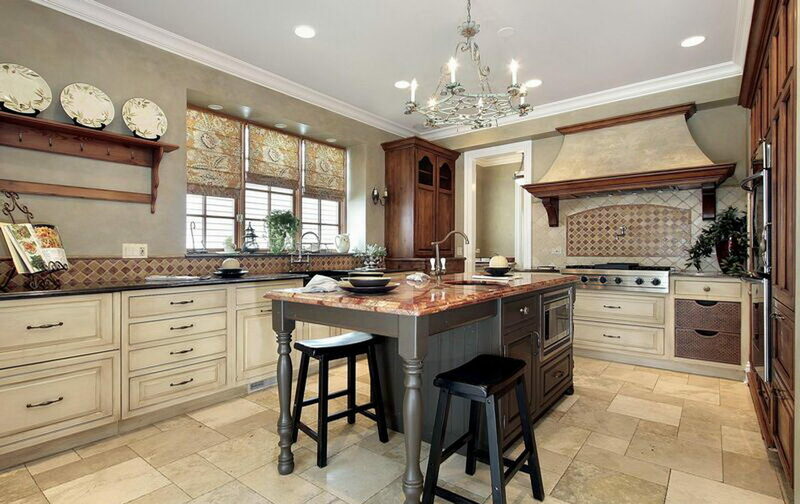 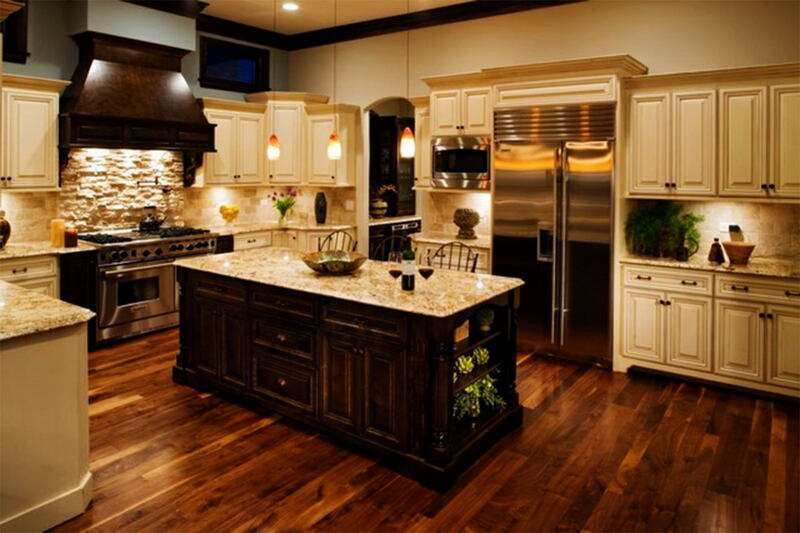 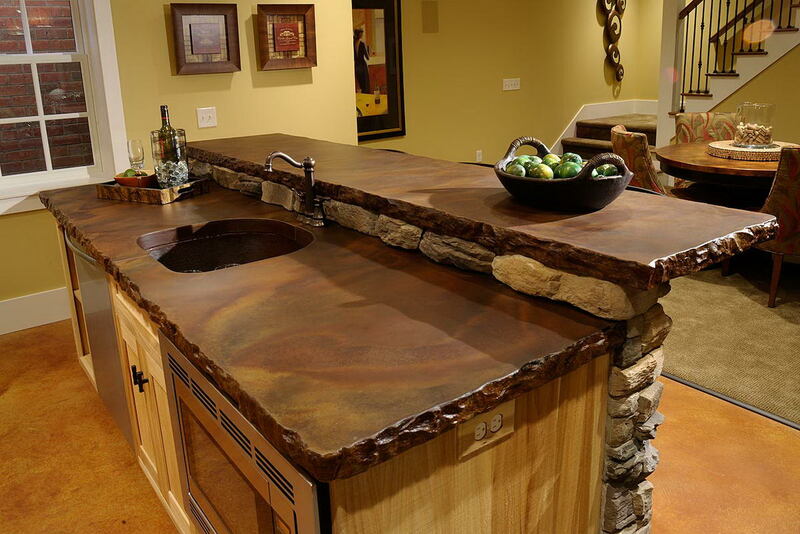 Any theme might become a new idea among the common idea in decorating your kitchen. 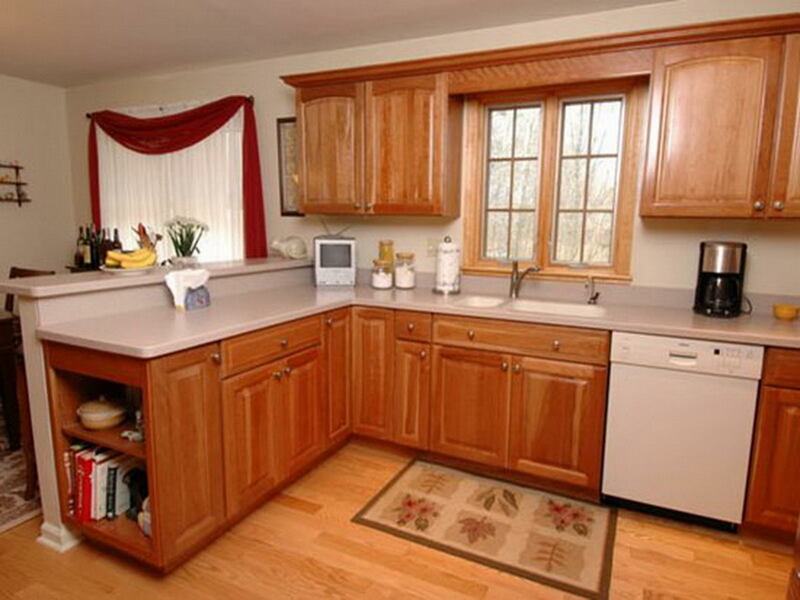 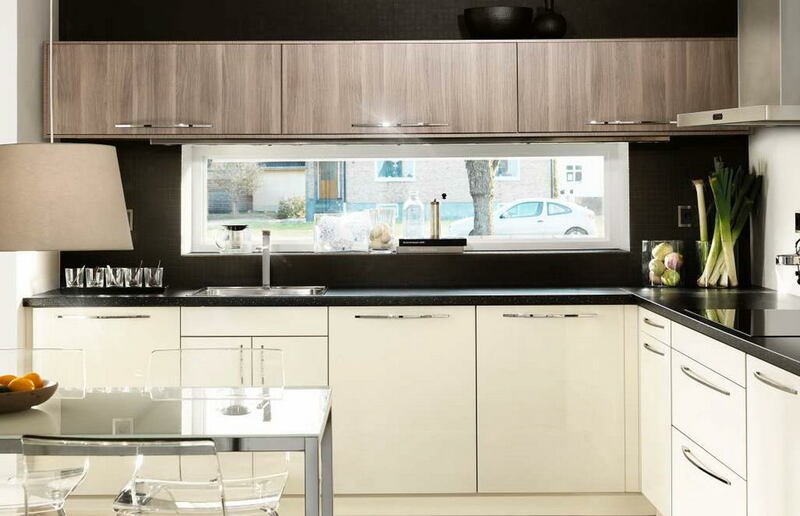 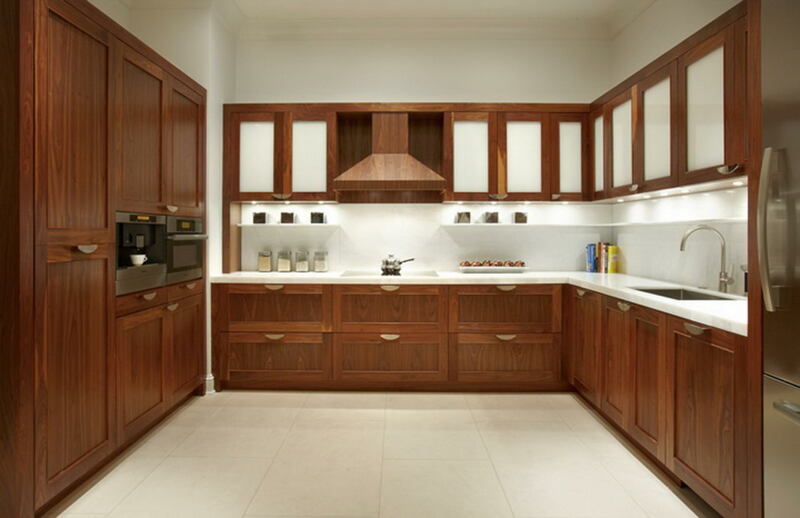 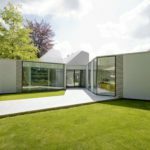 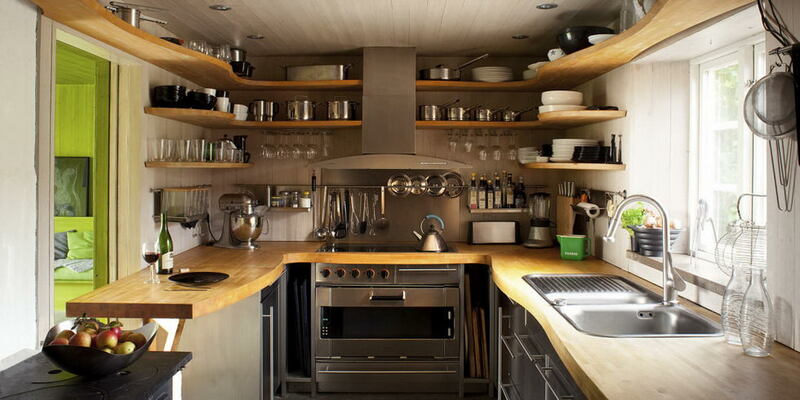 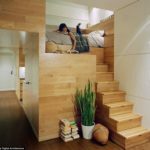 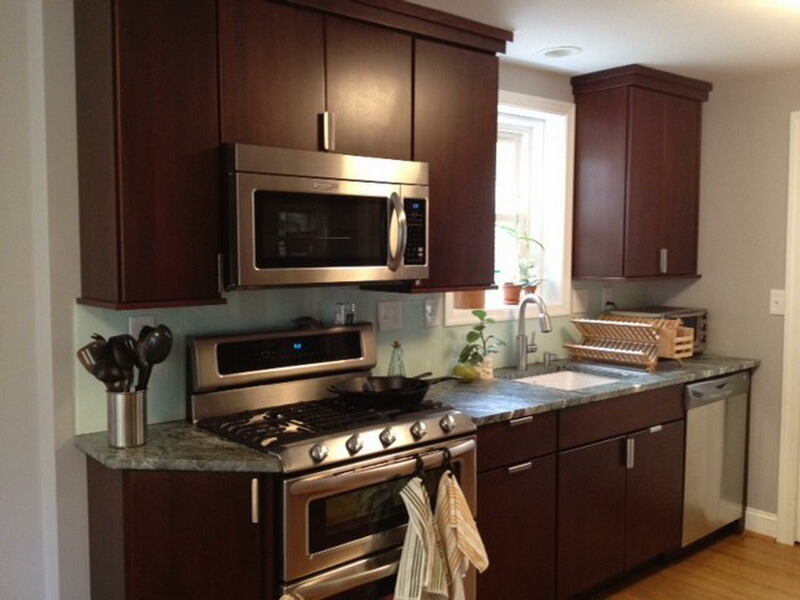 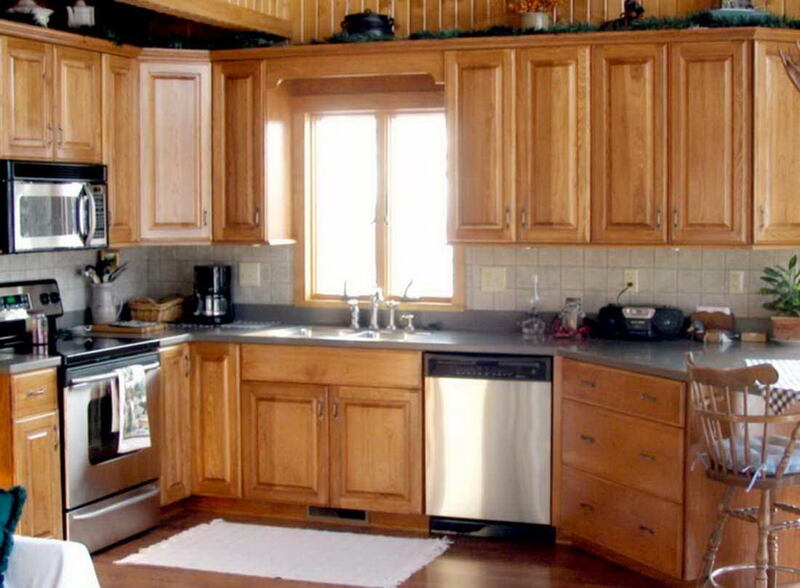 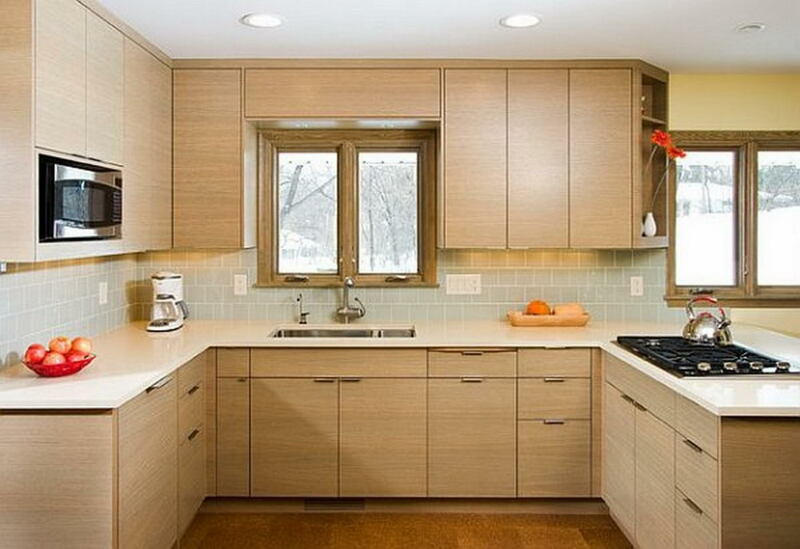 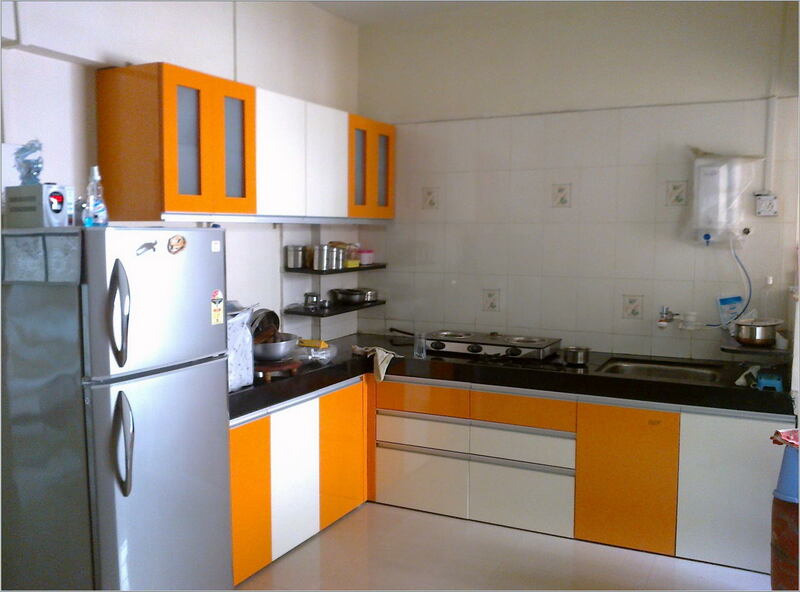 It can be initiated by working with the cabinetry, kitchen appliances, and the accessories. 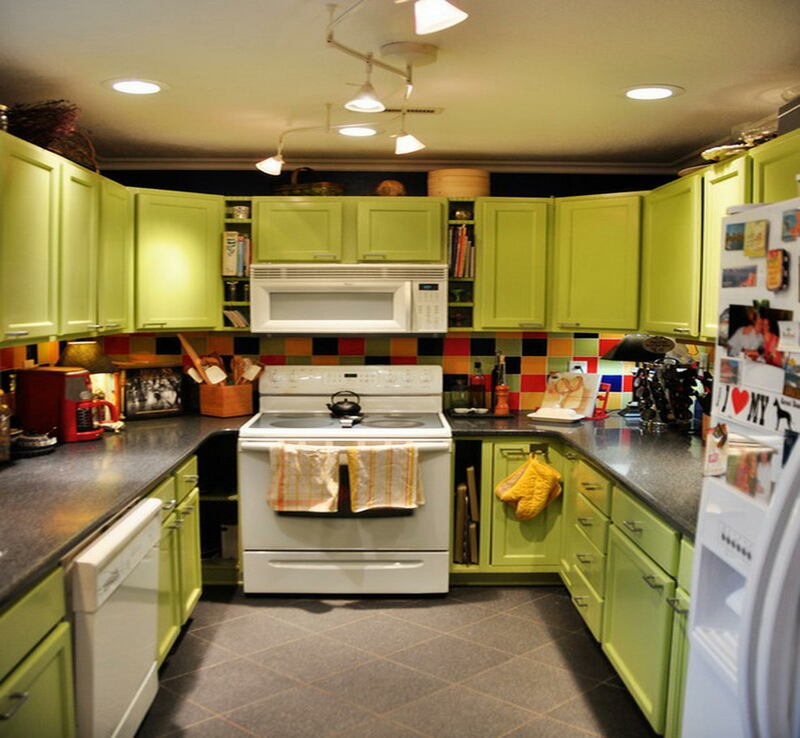 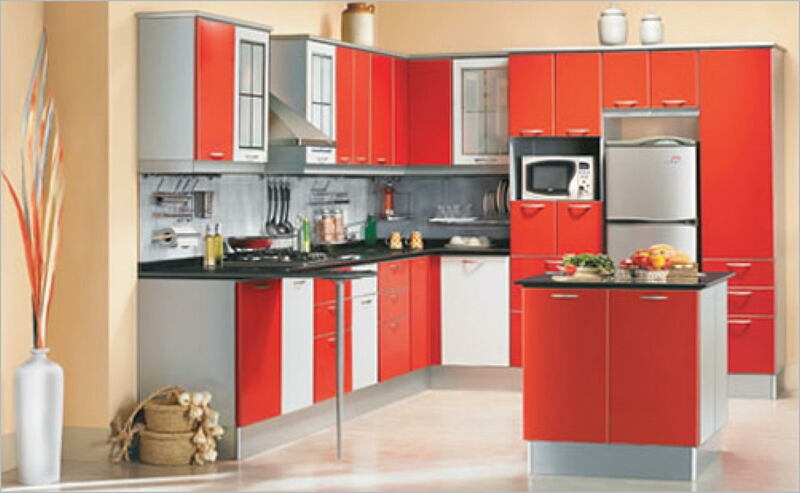 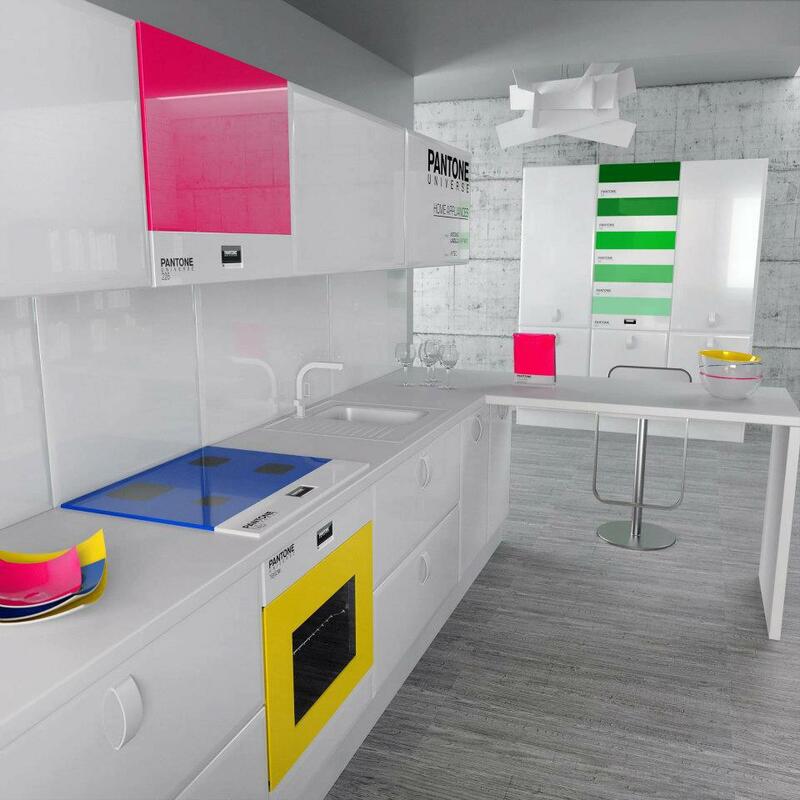 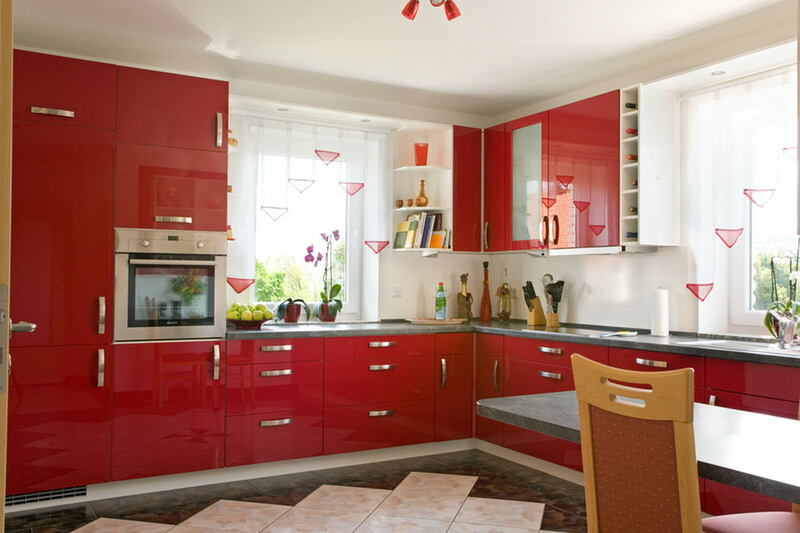 Kitchen appliances with bold colours like orange, red, and green- ought to be put in the kitchen with this theme. 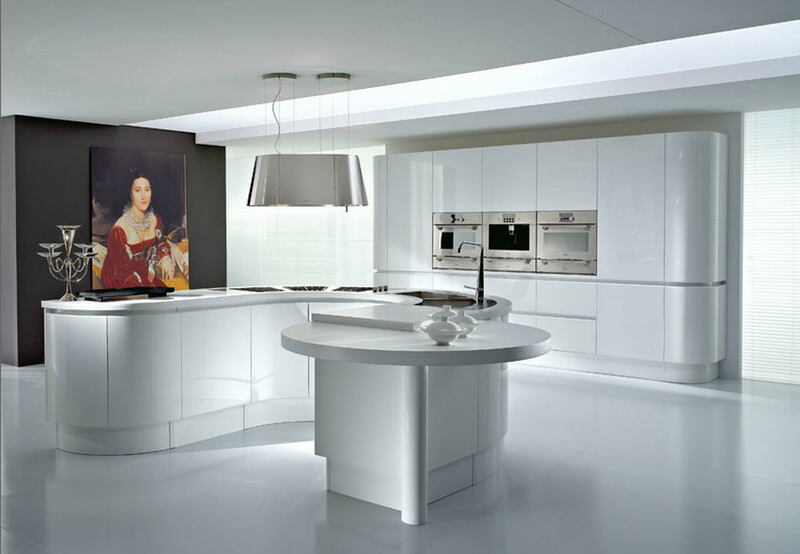 You can add 1950s artwork like paintings or any old posters to give a vintage visual. 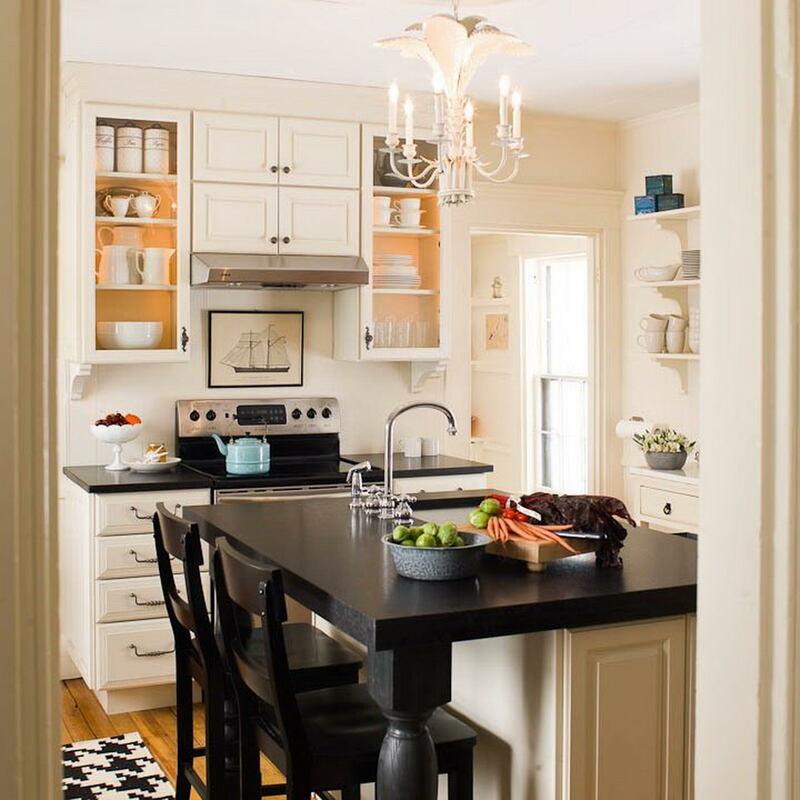 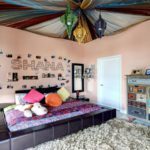 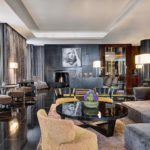 Play with a colorful or polka dots wallpaper and other popular patterns from a postwar era to create a good look. 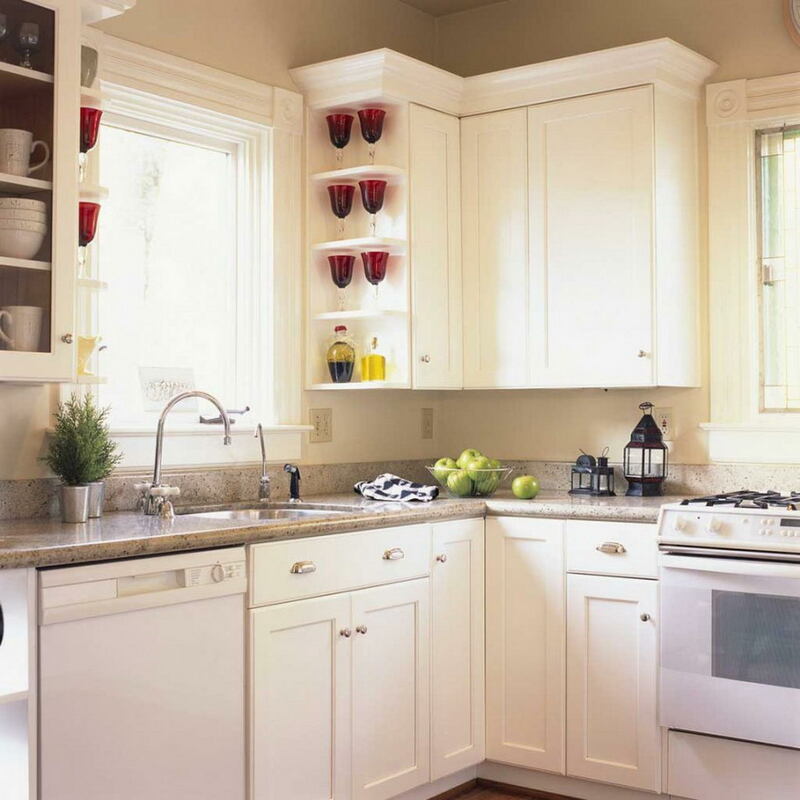 Glass door cabinetry and simple open shelve will give more accent to the atmosphere and you can still keep them neat.